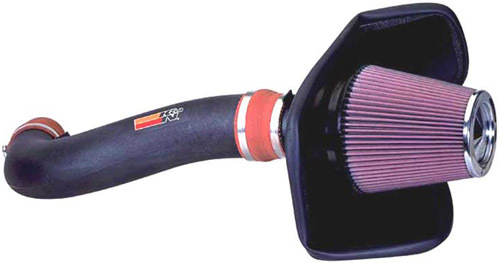 Improve your Ford Expedition's performance and fuel economy with a K&N intake. Adding an aftermarket intake system to your Ford Expedition is one of the easiest and most cost effective ways to increase you Expedition's horsepower and torque. A 57 series K&N intake system will allow your engine to breathe easier resulting in more power. Better airflow means increased performance and better fuel economy. Another important feature of these intakes is their washable filter. This allows the filter to be used over and over again without having to buy a new one every 15,000 miles which is necessary when using paper filters. 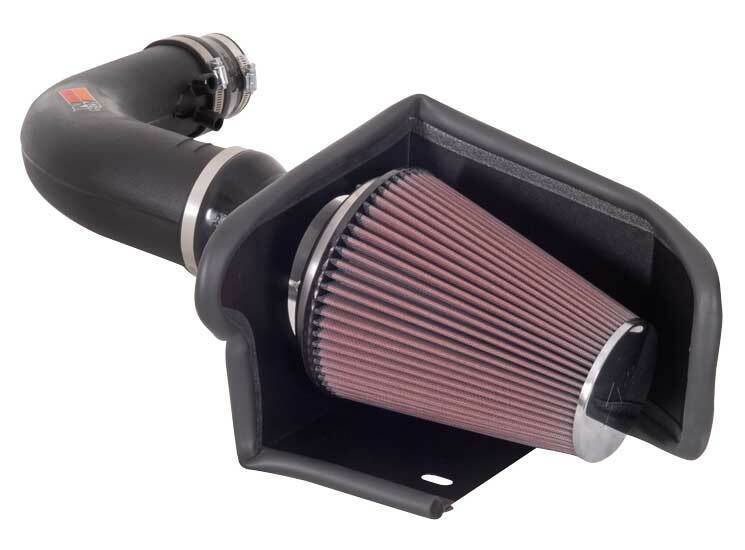 If your looking to add power to your Expedition, and get better gas mileage, a K&N 57 series intake is for you. 1997-2002 Ford Expedition 4.6/5.4L 57-2541 13.12 HP @ 4562 RPM RC-5046 13.3 lbs. 19 in. 18.25 in. 12.5 in. 2003-2004 Ford Expedition 4.6/5.4L 57-2538 10.8 HP @ 4618 RPM RF-1020 11.6 lbs. 19 in. 18.25 in. 12.5 in. 2005 Ford Expedition 5.4L 57-2556 15.47 HP @ 3829 RPM RF-1020 14 lbs. 23 in. 14.25 in. 12.13 in. 2006 Ford Expedition 5.4L 57-2568 13.62 HP @ 3872 RPM RF-1020 12 lbs. 22.25 in. 14.38 in. 12.5 in. 2007-2008 Ford Expedition 5.4L 57-2575 11.21 HP @ 4600 RPM RC-5173 11.3 lbs. 36.25 in. 13.38 in. 10.38 in.